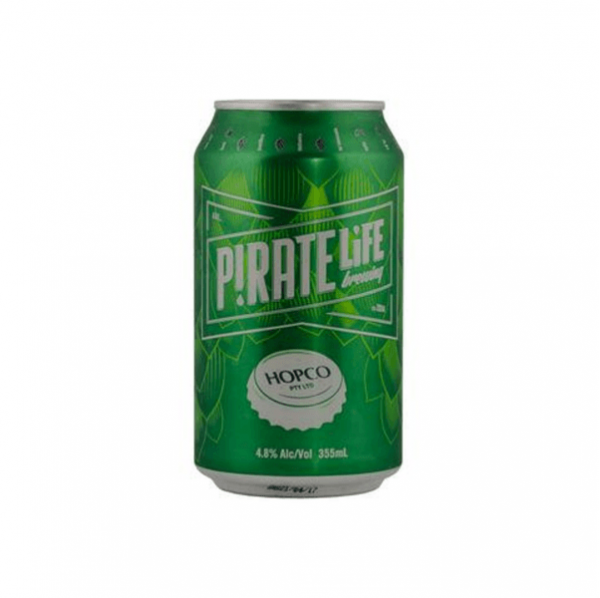 This is an awesome collaboration brew between Pirate Life Brewing and Hop Supplier “Hopco” using all NZ hops. 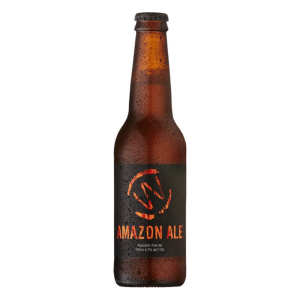 This Pale Ale pours a clear amber colour with a thick and lasting fluffy off white head. 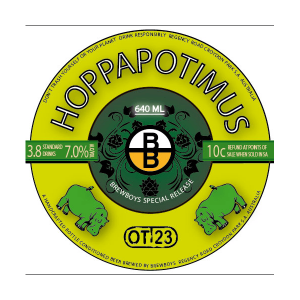 The aroma is a fresh hop smell, with notes of lime, pineapple, passionfruit and pine. The taste is just as good as the aroma, it’s clean and crisp, backed by a smooth, resin bitterness. Light bodied with a pungent citrus, and dry bitter finish. Super refreshing and delicious !